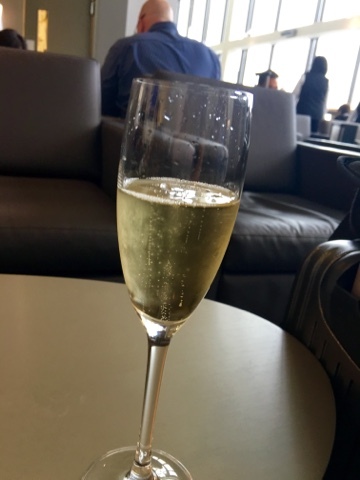 Piper-Heidsieck Champagne in The Club at the S Gates. We could get used to that marvelous apple taste. Cheers! Oh to have the luxury of time! Hope you enjoyed ANA; it's one of my favorite products -- love the food.